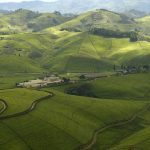 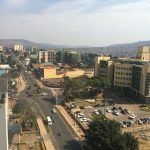 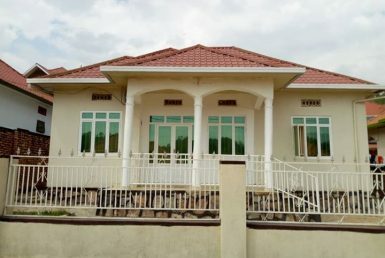 HomeRwanda.com is the first real estate website in Rwanda to easily buy, sell and rent your properties in the country. 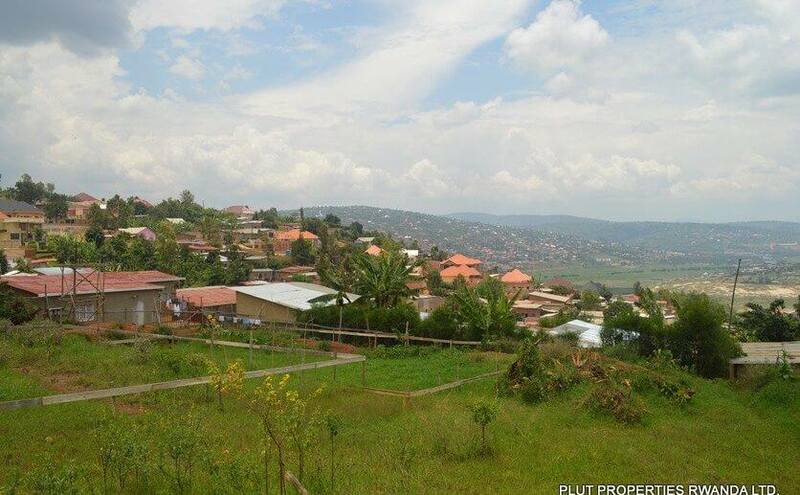 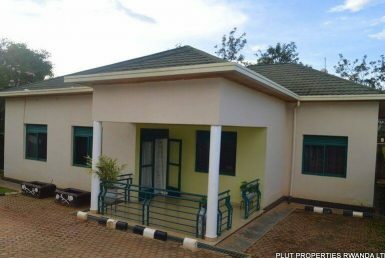 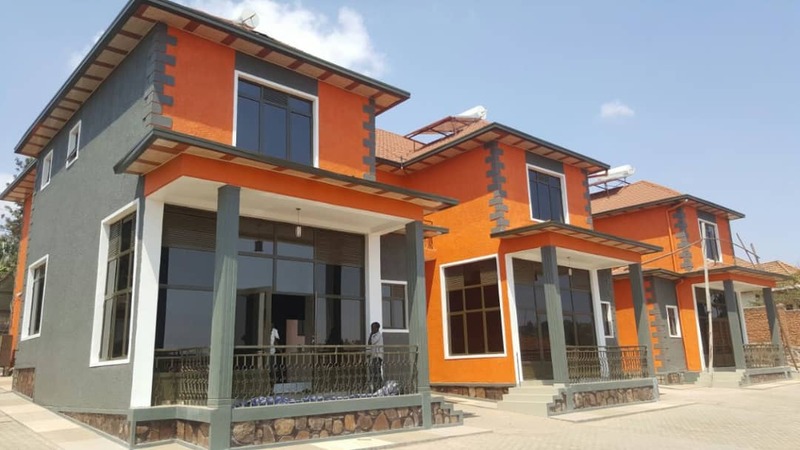 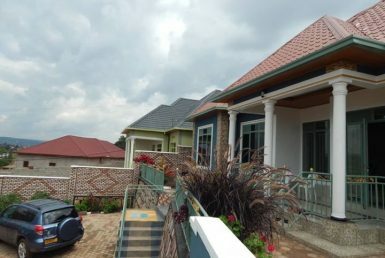 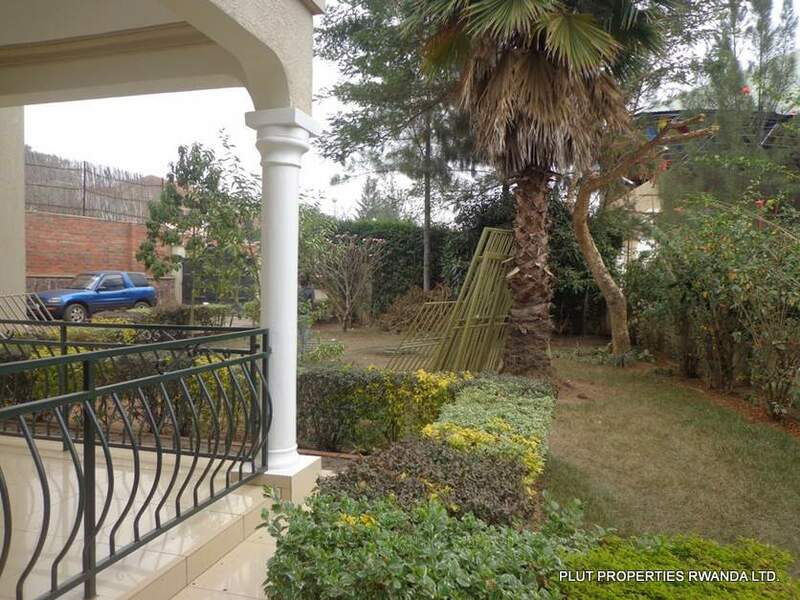 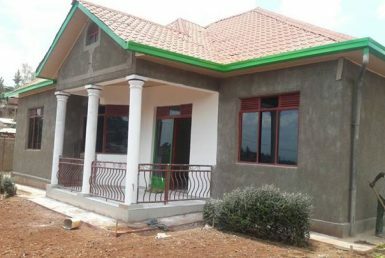 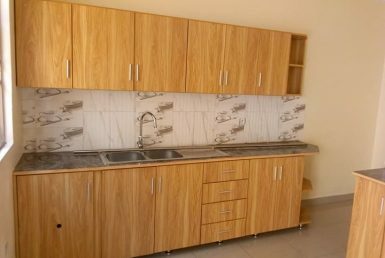 Find the best properties for rent and for sale in Kigali, Gisagara, Gisenyi. 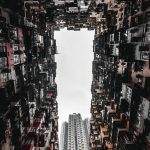 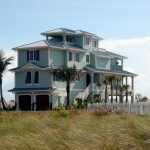 Find your next Single Family Home, Multi Family Home, Apartment, Farm, Townhouse. 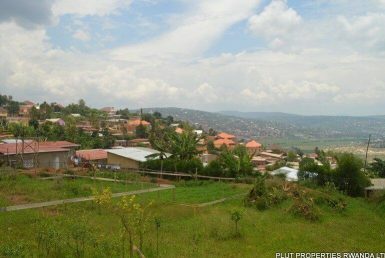 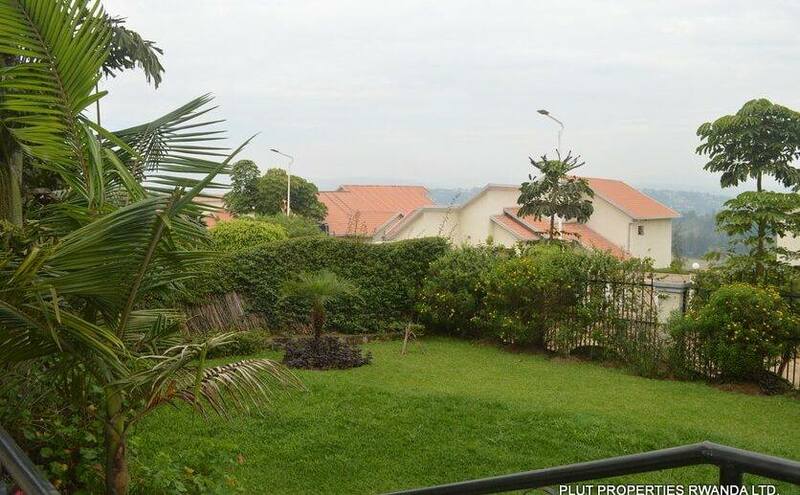 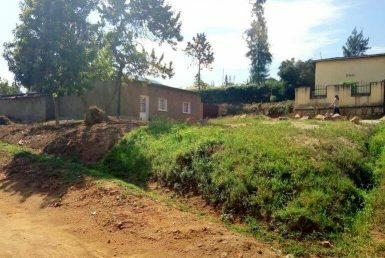 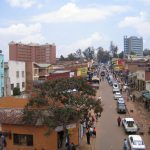 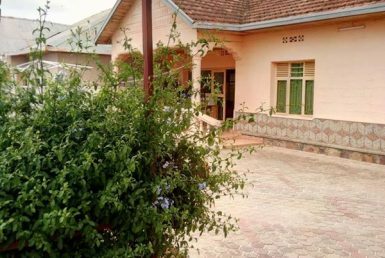 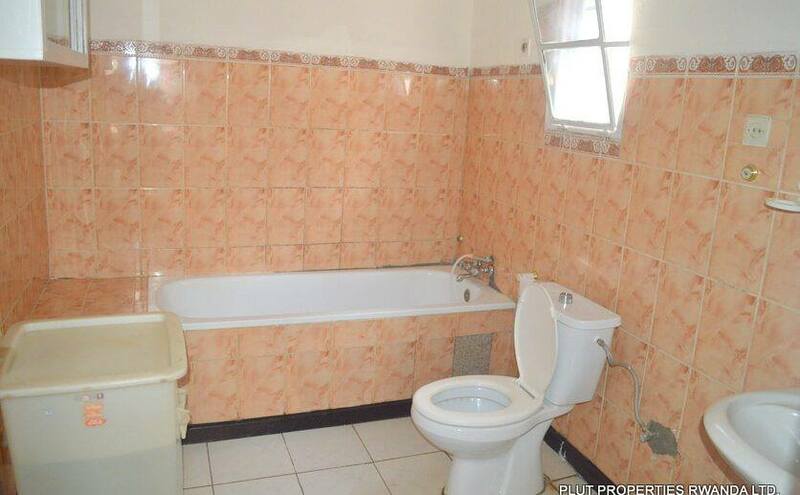 The cheapest prices for real estate in Kigali and Rwanda. 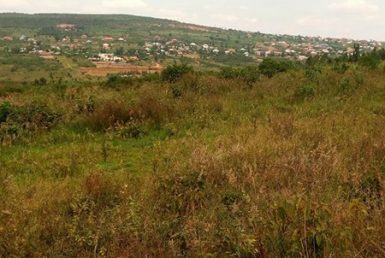 Why is it so urgent that Rwanda takes care of its environment?